The Stones & Bricks Idea is just to give a bit more selection to the base game, while not changing or messing with the Vanilla experience. Hope you like the Idea and feel free to hit me up with some ideas and/or thoughts. Please Note: While I used MCreator to Compile this Mod, The Mod also requires that I manually edit the JSON files, and Code Snipets through out the Pack and is time consuming. Hope you Enjoy!!! Well I sure as hell do and that is why I started Stones & Bricks! Do you like Building in Minecraft or is it just about playing the game? I use to be about the game until I started spending time in creative and building. No matter how much I built or played it always felt like something was missing, oh yes blocks! 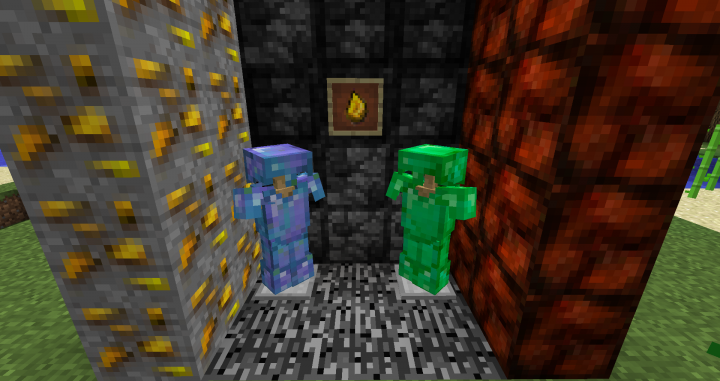 Ever watch BDoubleO100 and see him showing off his resource pack? I have and completely feel for him and the block loss that Vanilla has. So I created this mod! Do you like having the ability to change your minecraft environment? 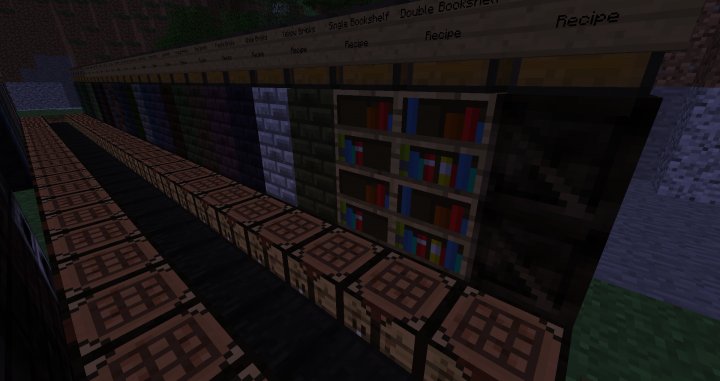 Well with the Stones & Bricks Mod you can do just that, all you need is to just install it! 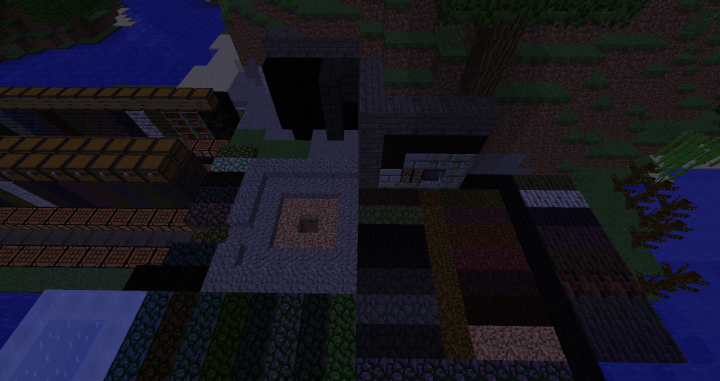 How do you install the mod "Stones & Bricks" for minecraft? First make sure you have Minecraft 1.12.2 and above installed and running the latest forge version. 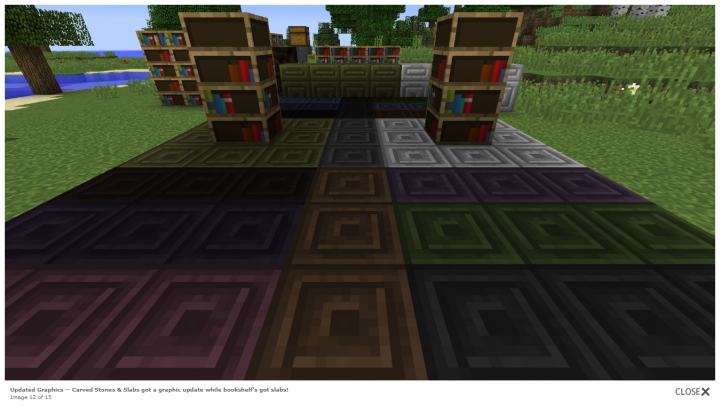 Navigate to the Minecraft folder, open your mod folder, drop mod in and Enjoy! What does Stones & Bricks Contain? 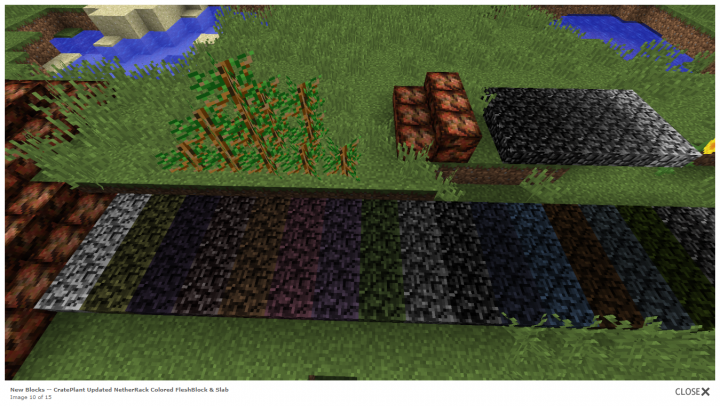 500 Plus possibilities "NOW WITH ANDESITE, POLISHED ANDESITE & LOWER SLABS"
Where can I find the formulas for making these locks? Below you can find links to the mod version and formulas which are used. You may also look in the pages section to find formula updates and additions. NEW VERSION 2.0 with Complete UPGRADE and removal of Crate and Cavern! File now contains no World Gens and is only Vanilla Based Blocks and Recipes. NOW a TRULY a Builders Dream Mod! GOOD iDEA, What would be its main use? I am trying to keep as much of the mod just like vanilla, I know I have added a few goodies but those may jump over to a new Mod sometime in the future. But I like the Idea and could play ell in my biome and dimension!